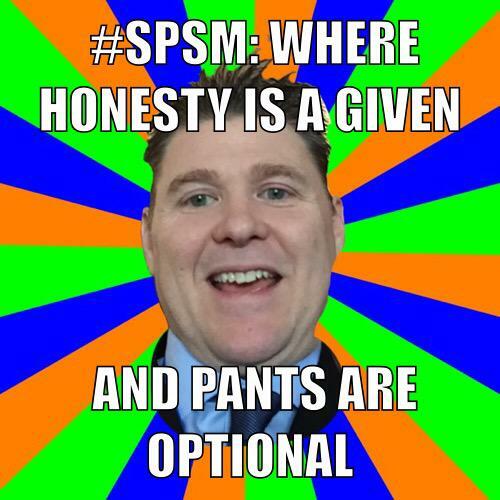 #SPSM chats about cards, memes, and merch designed by and for our community, 6/21/15, 9pCST. 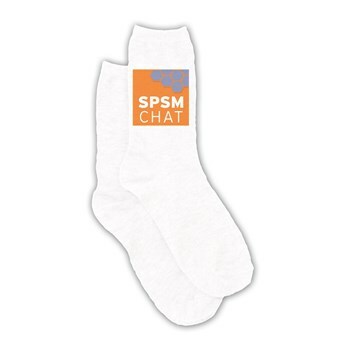 #SPSM chat community has grown a reputation for innovation, creativity, and playful ideas with a serious purpose. 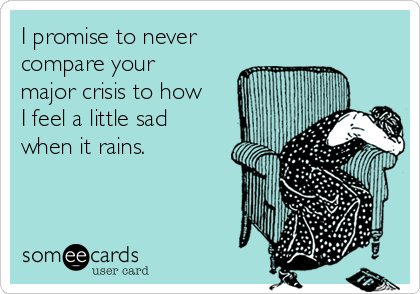 Community members have been using their talents and skills to generate fun content and merch, that just happens to also build our suicide prevention social media community. We’ll be chatting on how we generate this content, WHY we generate this content, and discuss how our community members use their humor, creativity, and unique empathy (along with timely social media content creation tools) as part of their missions. Join us and try out some of what you learn, Sunday night.